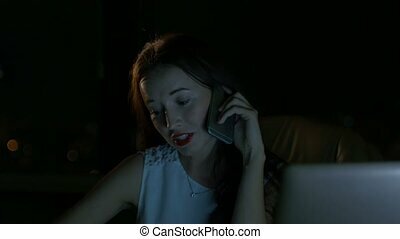 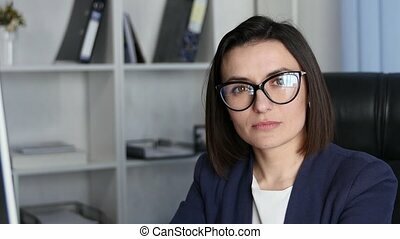 Business woman working late at the office. 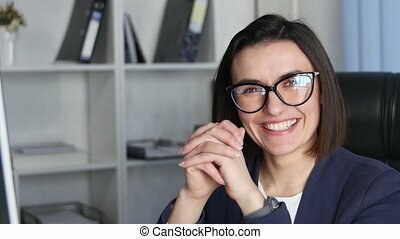 Hard-working business woman working late at the office. 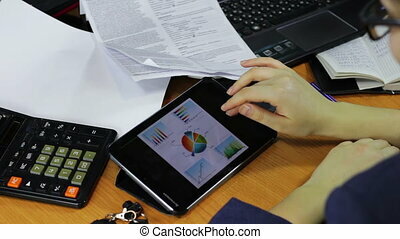 Beautiful business woman working on tablet at the office. 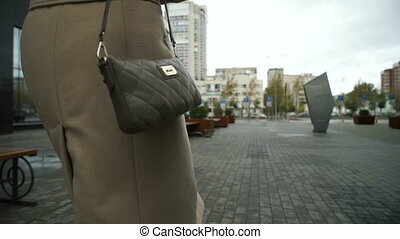 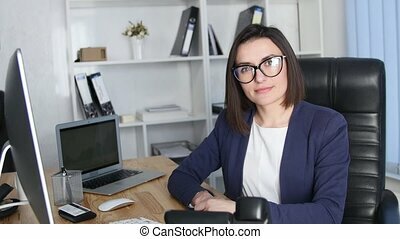 Business woman at the office rear view. 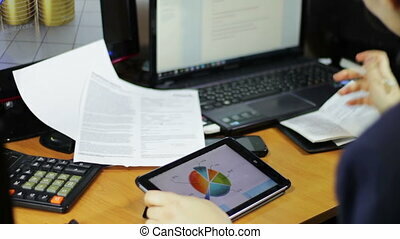 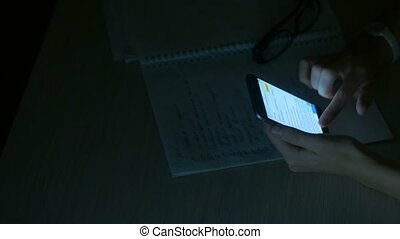 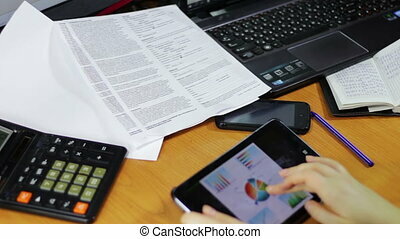 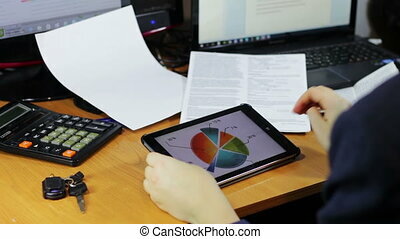 Business woman working with the tablet, graphics, laptop, calculator and papers sitting at the table in the office. 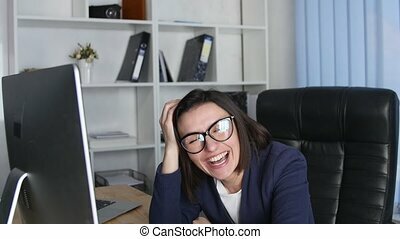 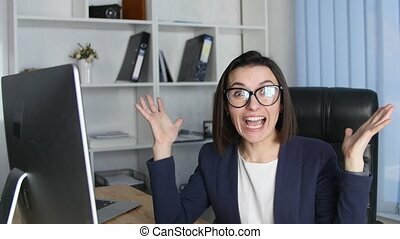 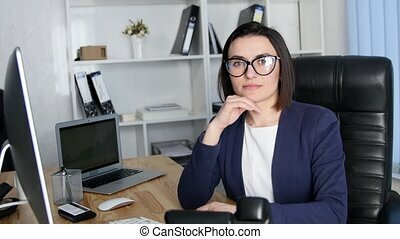 Successful business woman working at the office looking at camera.